Things that can be done outside - looking for partners to outsource some things. 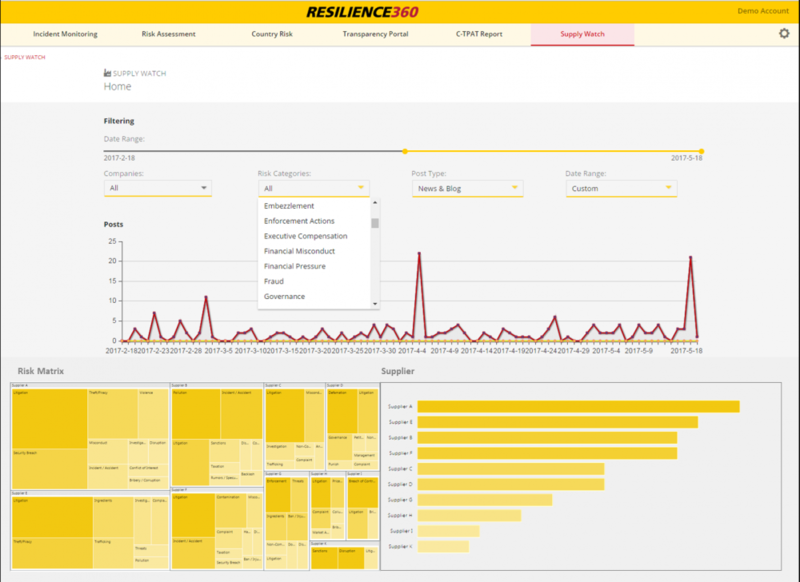 Today, DHL introduced a new integral part of its Resilience360 supply chain risk management platform called DHL Supply Watch. The extension of DHL’s early warning system uses machine learning and natural language processing to detect disruptions in a company’s supply base before they cause financial losses or long lasting reputational damage. There is a lot of talk about the new economy, and how it has changed the meaning of teamwork. 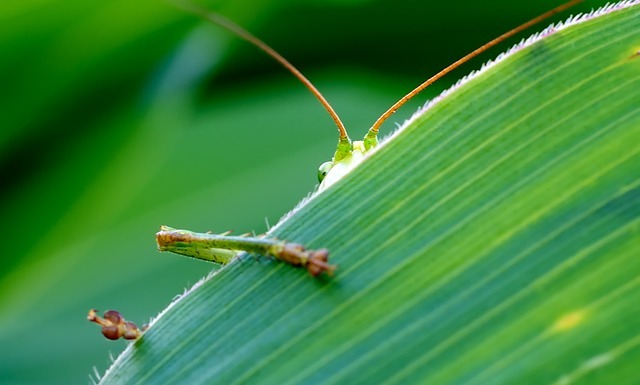 Even recruiting theorists are talking about how everything is changing quickly – making it a bad time to bond strongly to one employer. Freedom is sweet, and specialists appreciate it. So, finding the right full time employees can be tricky, and some businesses therefore buy services from independent specialists, who can quickly move between better opportunities. But software development is a bit different. Let´s see, how different.